Our charges are fully inclusive: This includes the initial rubbish removal plus loading of all waste from you home or office and all recycling and disposal costs! We recycle up to 85% of everything we take and unlike skiphire companies who charge you for skip hire permits we don't reqire permits. We charge for the amount of rubbish cleared, so no need to estimate the correct size of container beforehand. Hazardous waste such as paint or oil we can no longer take for environmental reasons. Try Our service and become raving fans. We do our best to give customers guidance over the phone, but we cannot quote exact bulk rubbish collection and house clearance prices until we see the job. 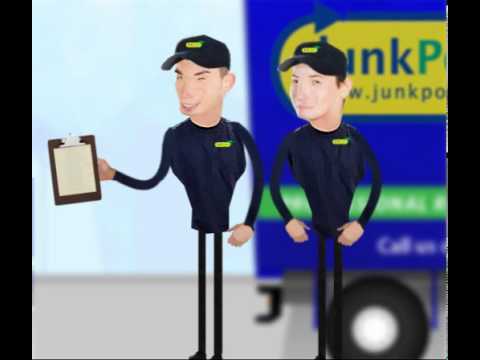 Once at your premises, your truck team will provide you with an exact estimate for your rubbish collection and disposal. All prices for rubbish removal in your local area. Our rates reflect the amount of rubbish collected. In most cases, this is based on VOLUME (e.g. how much of the truck is filled) but rubbish removal collections comprising entirely on heavy materials (e.g. soil, builders' rubble plaster board,tiles, Heavy books and paper.) will be charged at WEIGHT rates regardless of volume. For rubbish removal collections containing a mix of general and heavy rubbish, a weight supplement may be added to reflect the additional disposal costs. Discounts are available for Account Customers and also certain types of collections involving lower than normal labour or disposal costs. If you cancel your appointment please call and give us 24hrs notice. Our rates include loading, sweeping and disposal costs. £75.00 charged over the first hour. One cubic yard is the same size as a domestic fridge freezer.